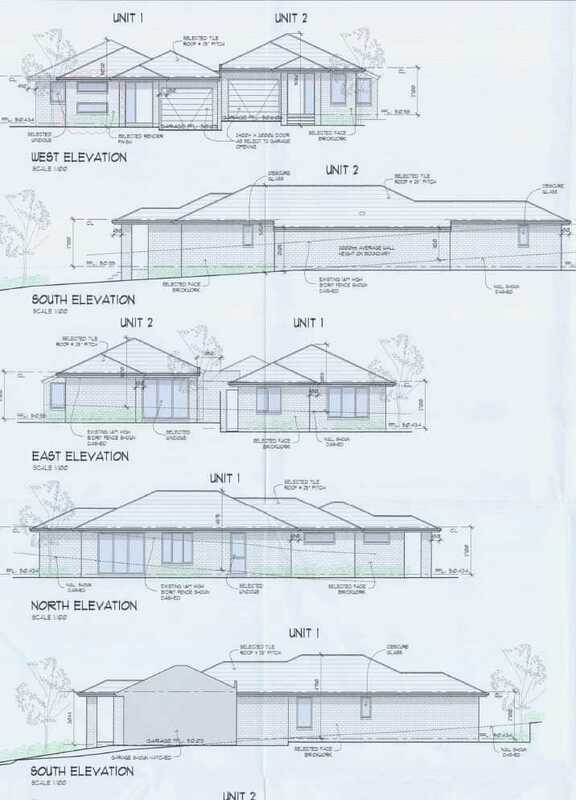 Invest Today, Build Tomorrow - Plans Ready! 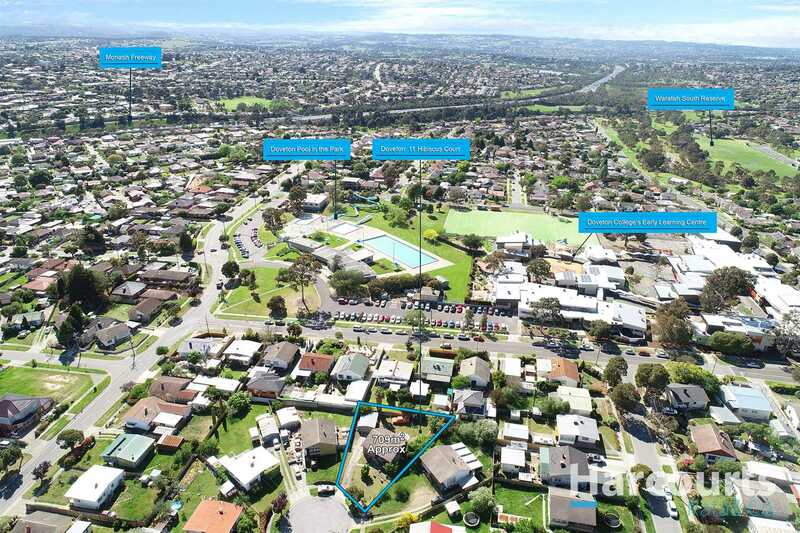 Calling all developers, investors to this incredible opportunity. 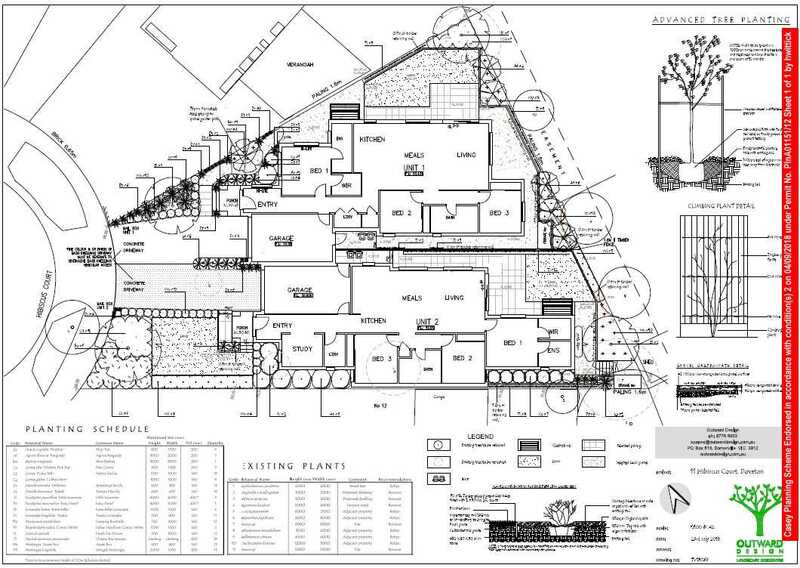 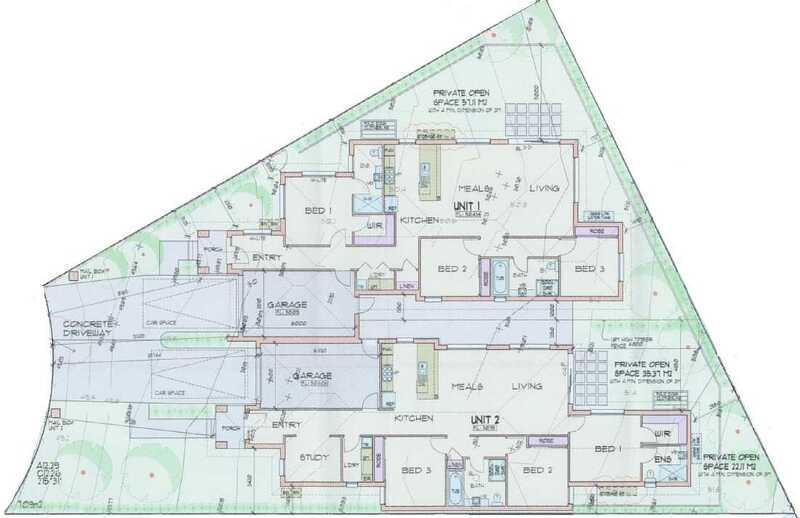 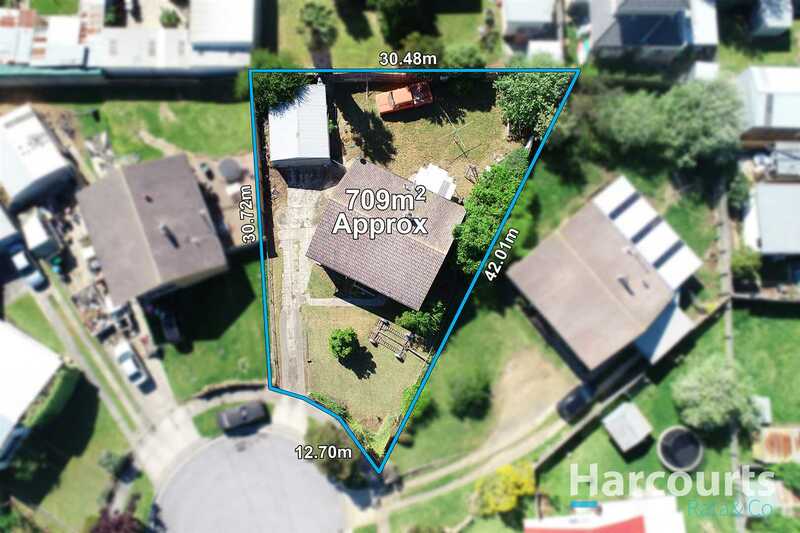 Secure 709m2 positioned in a quiet court location in the ever expanding suburb of Doveton, with Plans & Permits for two incredible side by side Units! 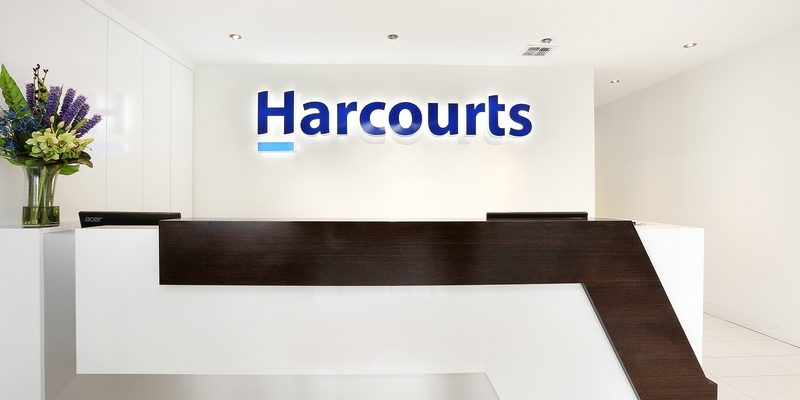 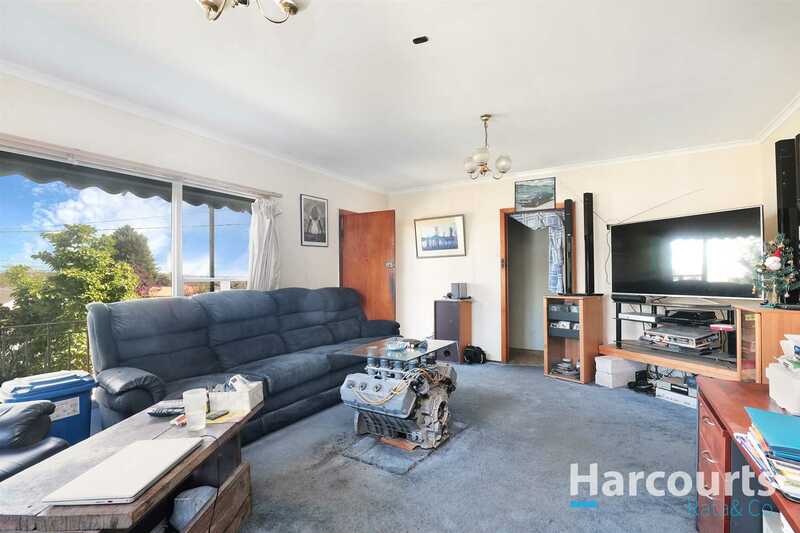 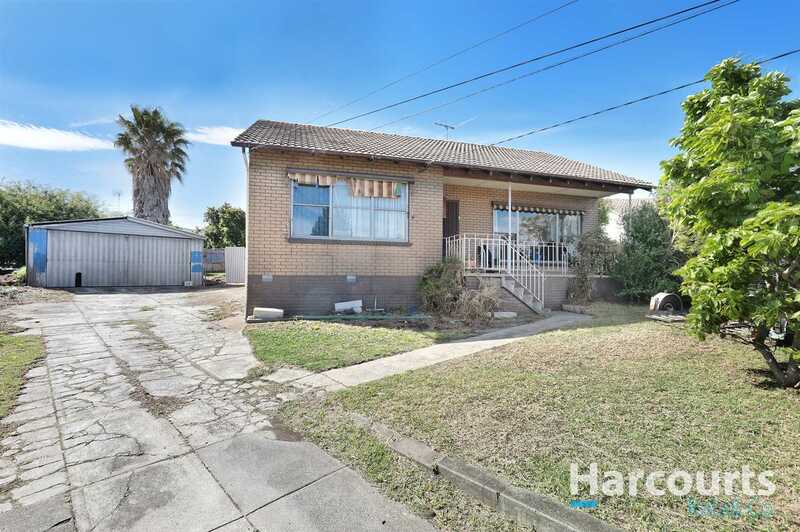 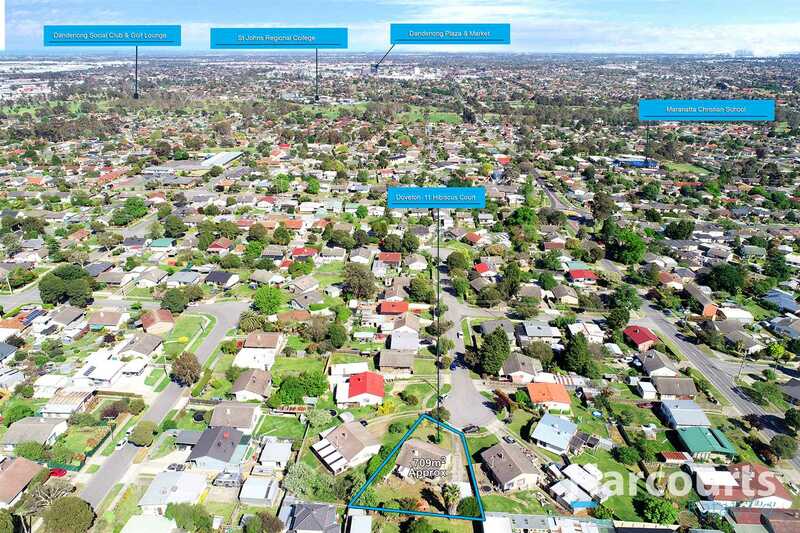 Located only 30km from the CBD, minutes from the Dandenong Business District & Market, 2km to either the Dandenong or Endeavour Hills Plaza, surrounded by multiple Reserves including the Doveton Pool, Schools and convenient access to the M1. 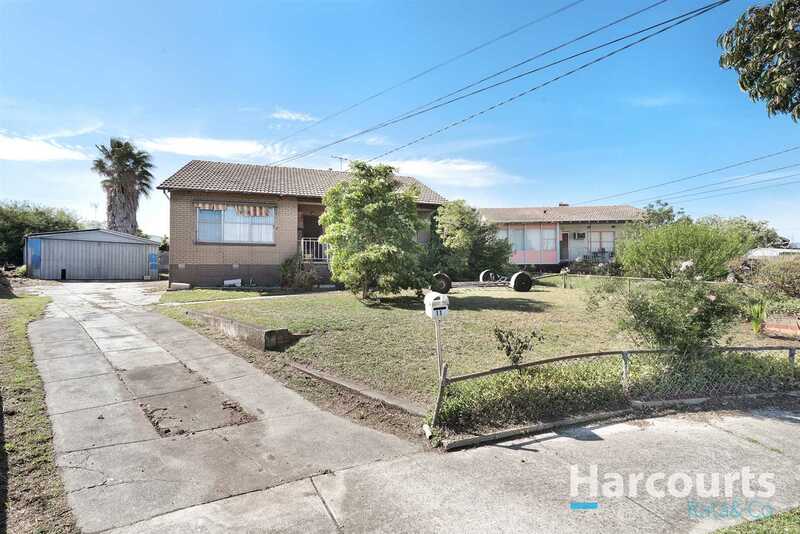 The original home may be a renovators delight but offers a fantastic entry into the market and is currently leased for $280/pw, with the tenant wanting to stay on.